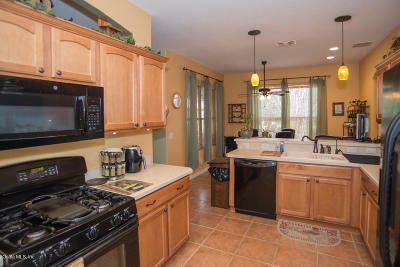 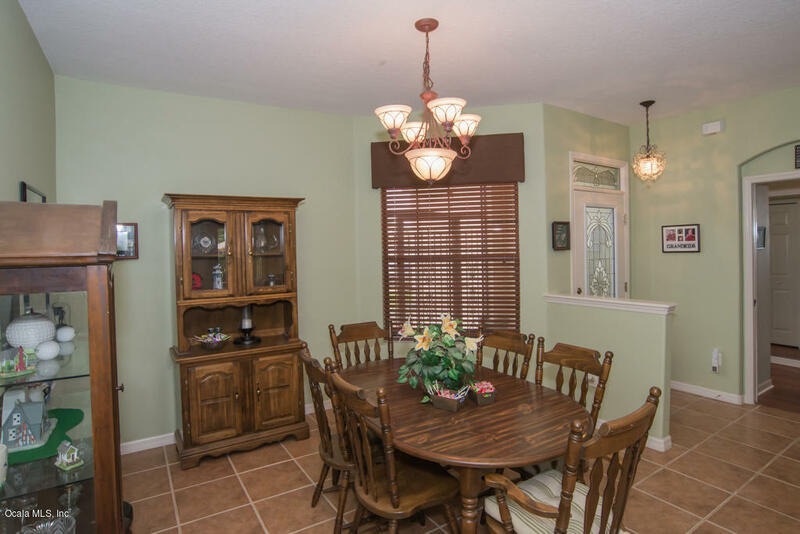 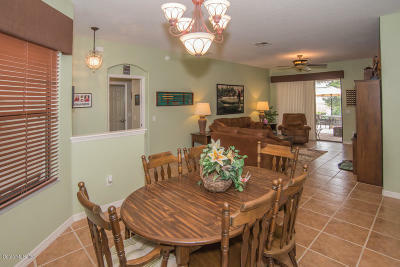 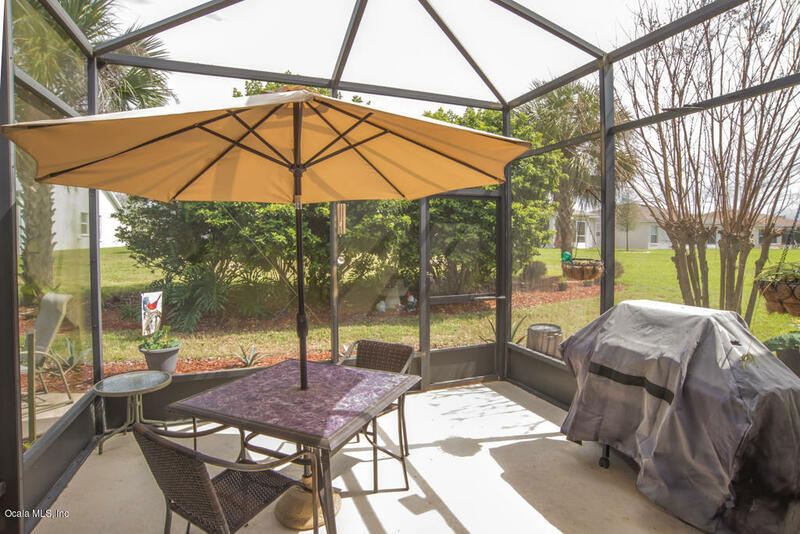 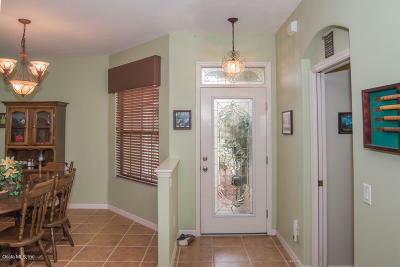 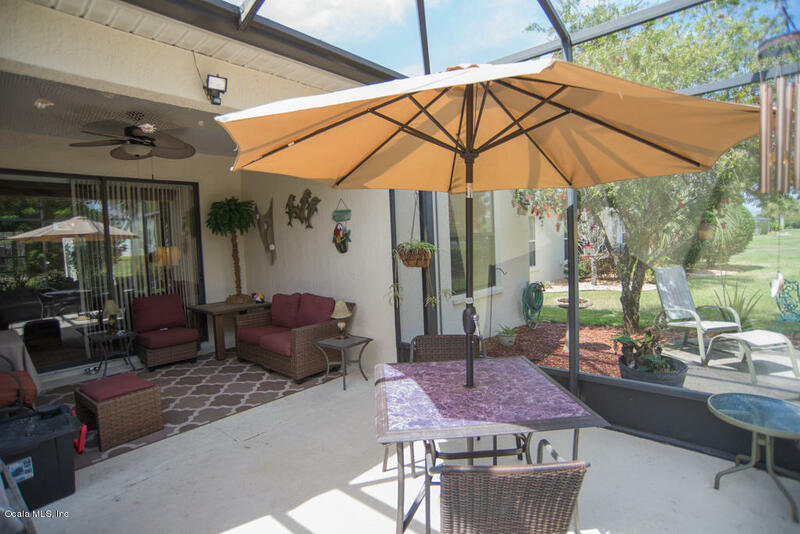 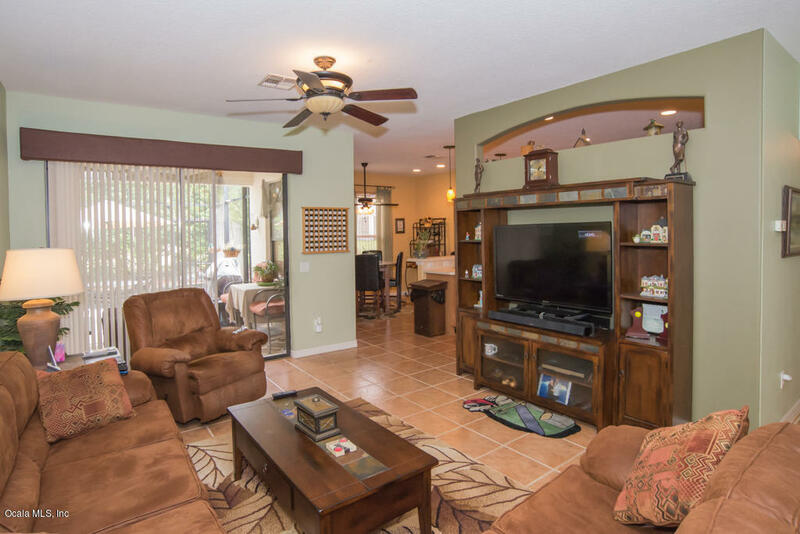 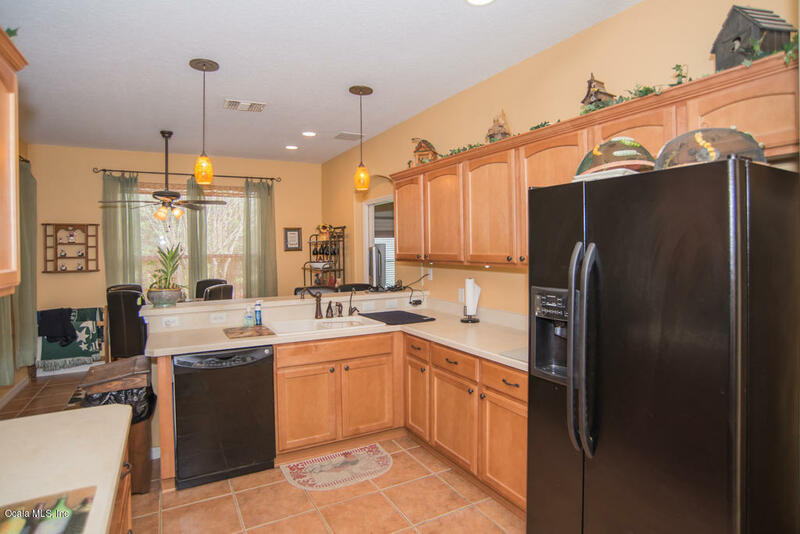 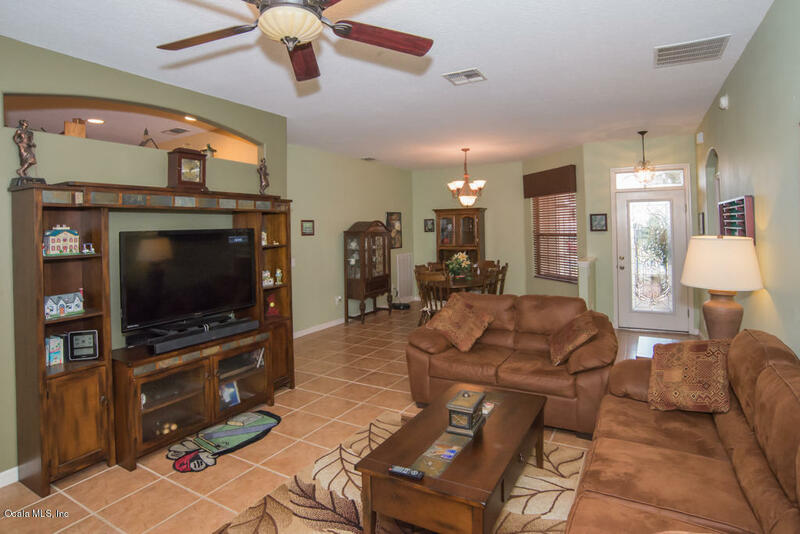 Beautiful Home in Summerglen Gated Golf Community. This house has curb appeal from the landscaping all the way through. 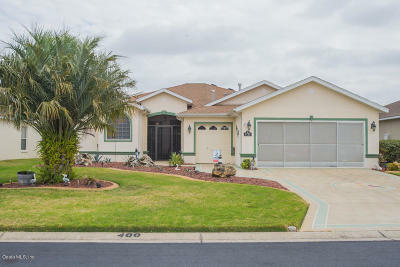 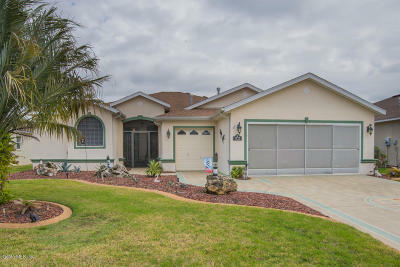 Concrete block/Stucco Venice style home, ceiling fans throughout, split bedroom plan, screened porch, attached garage, and a golf cart garage. 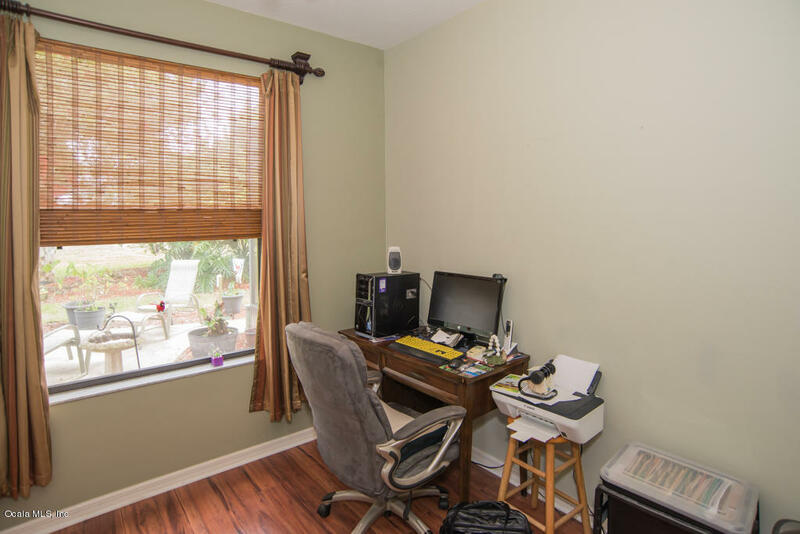 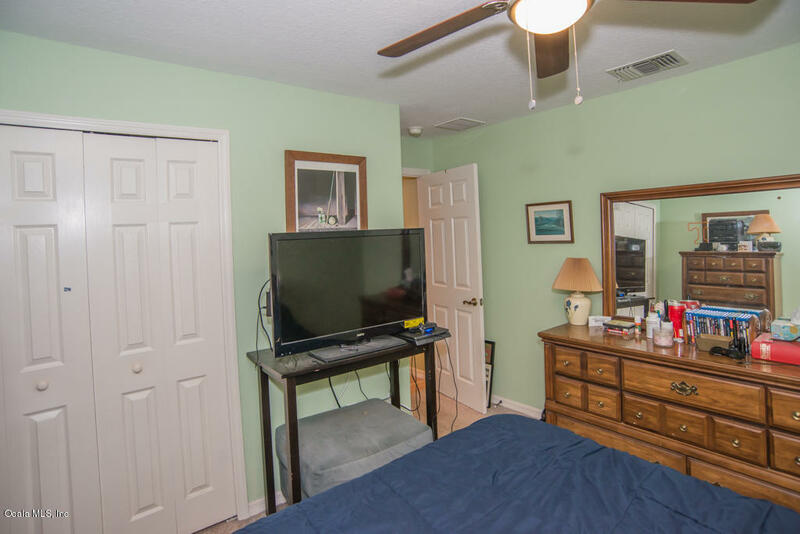 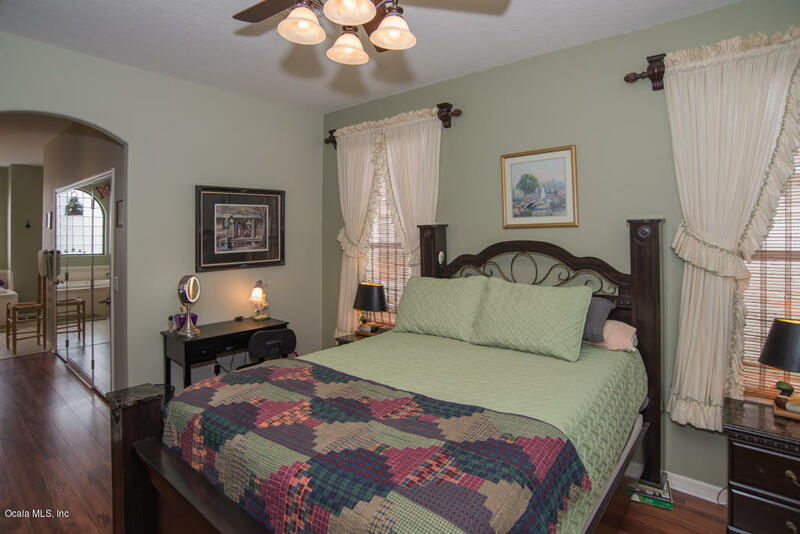 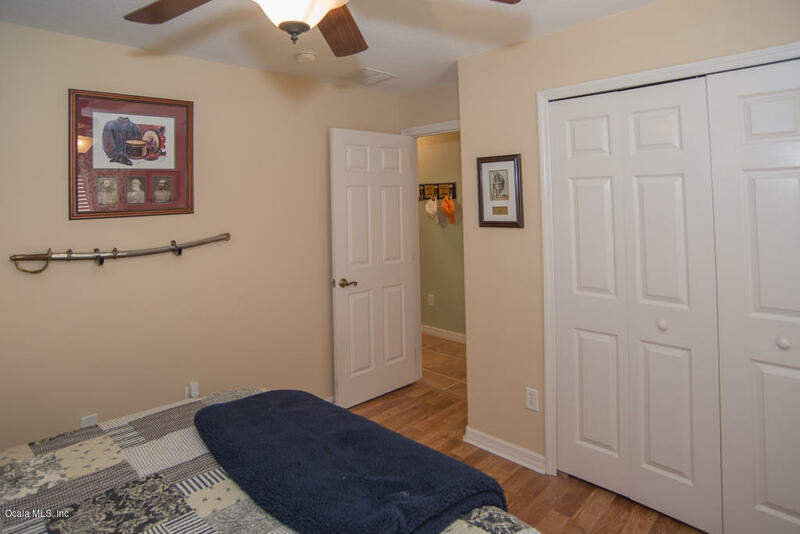 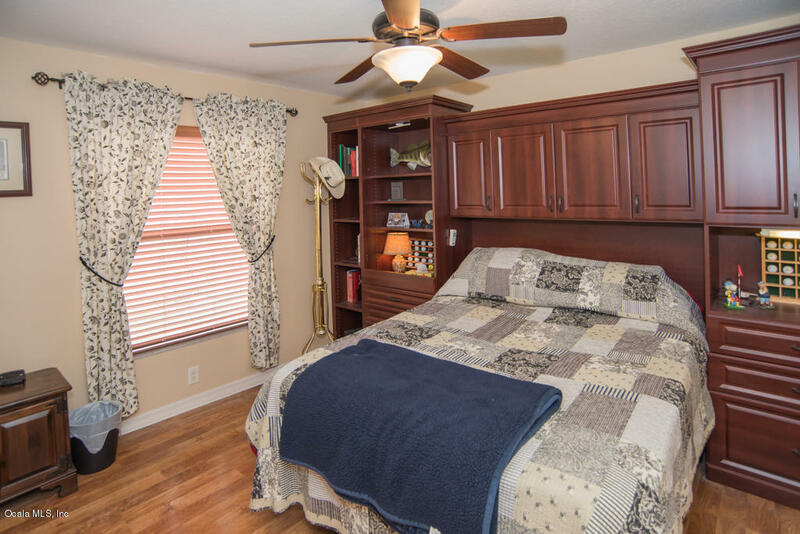 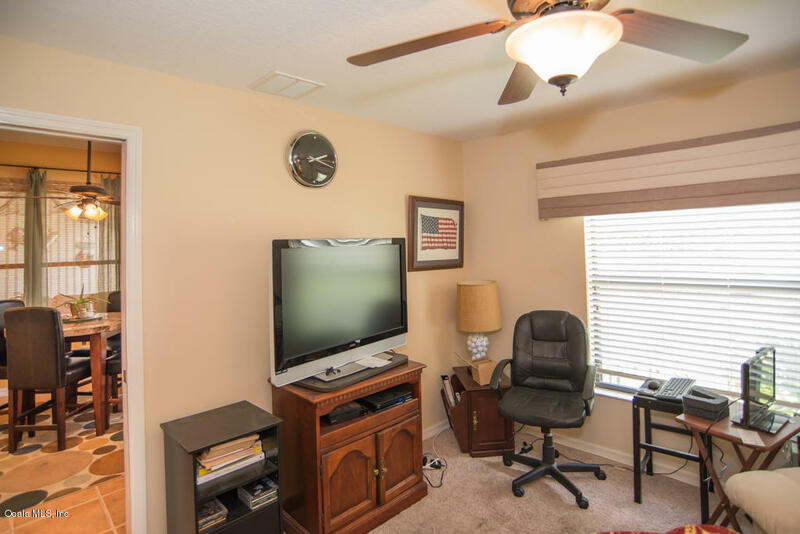 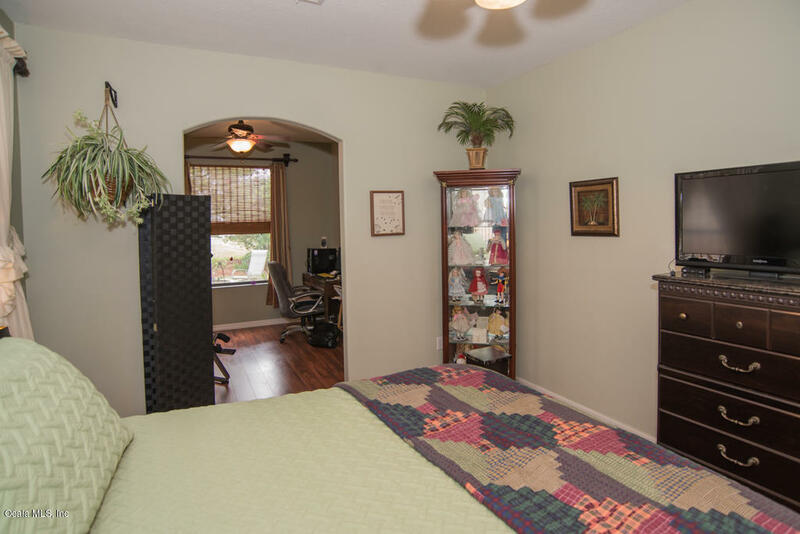 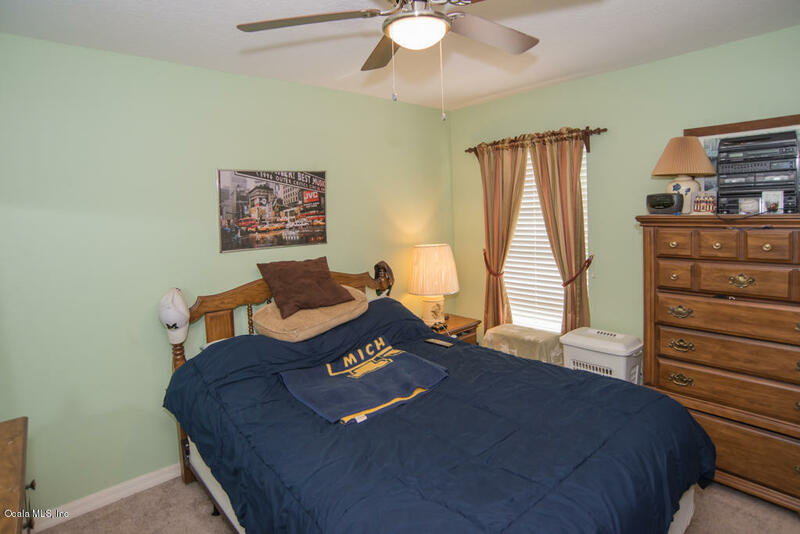 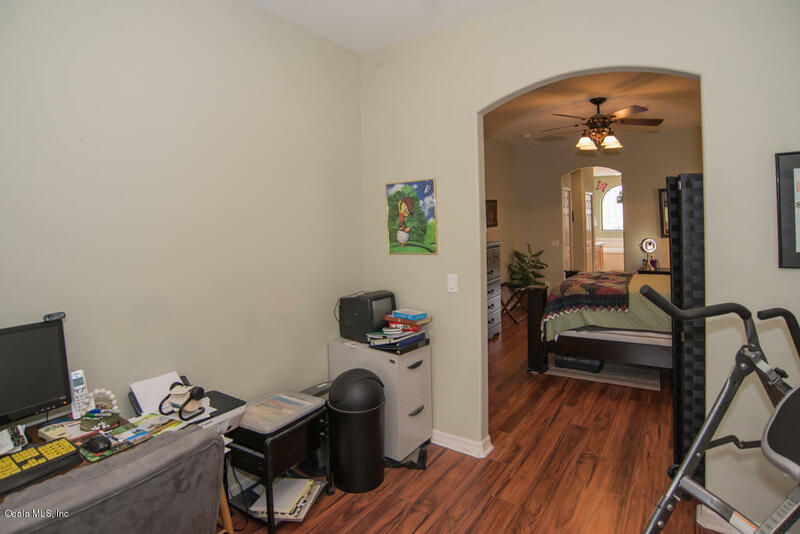 Master bedroom has large walk in closet and attached sitting room/office. 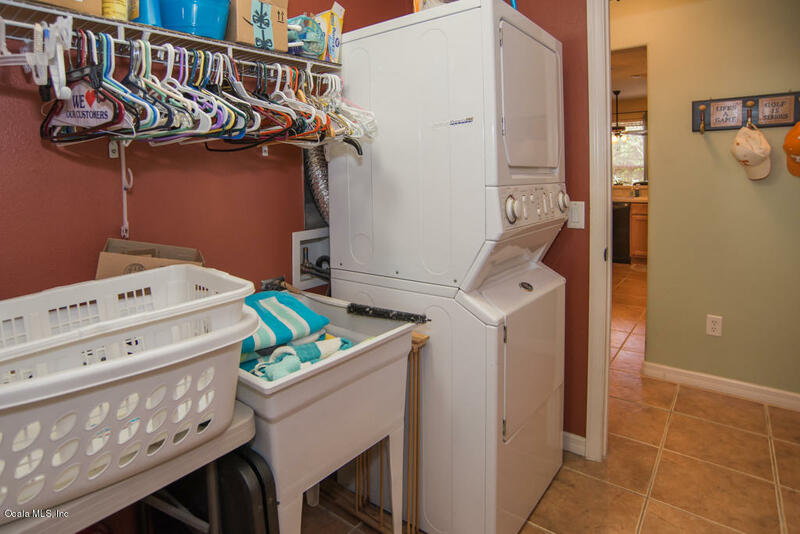 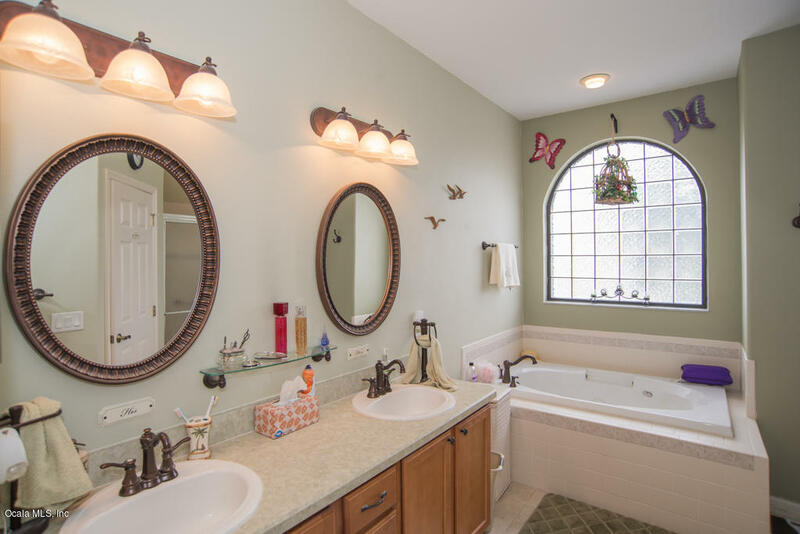 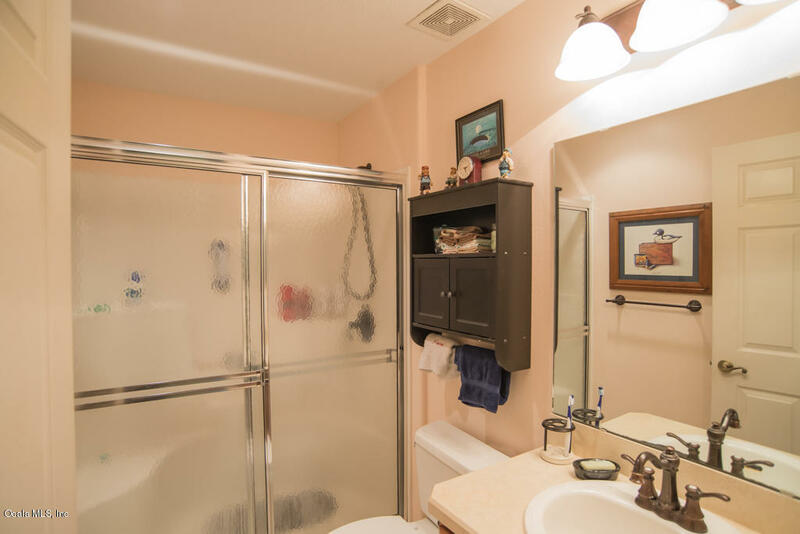 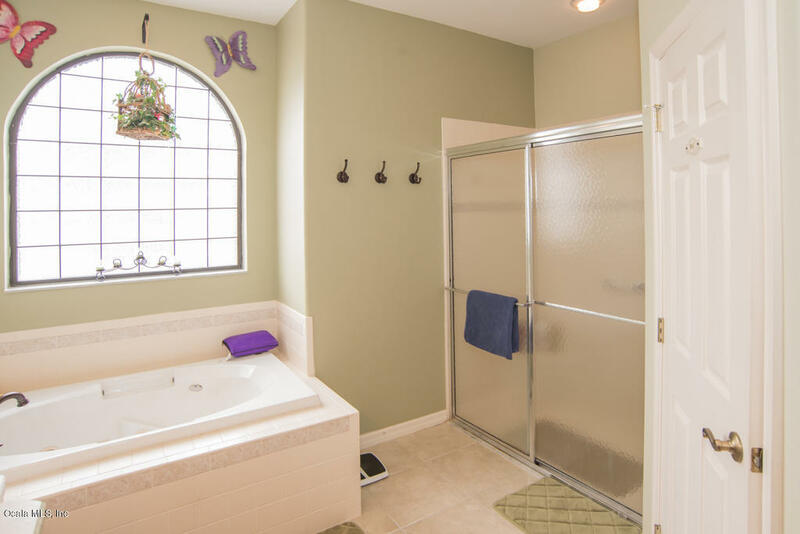 Master bath has a large bathtub, stand-in shower, and double sinks. Summerglen Community offers an 18 hole Golf Course, Outdoor Pool and Spa, Tennis Courts, and many more amenities.